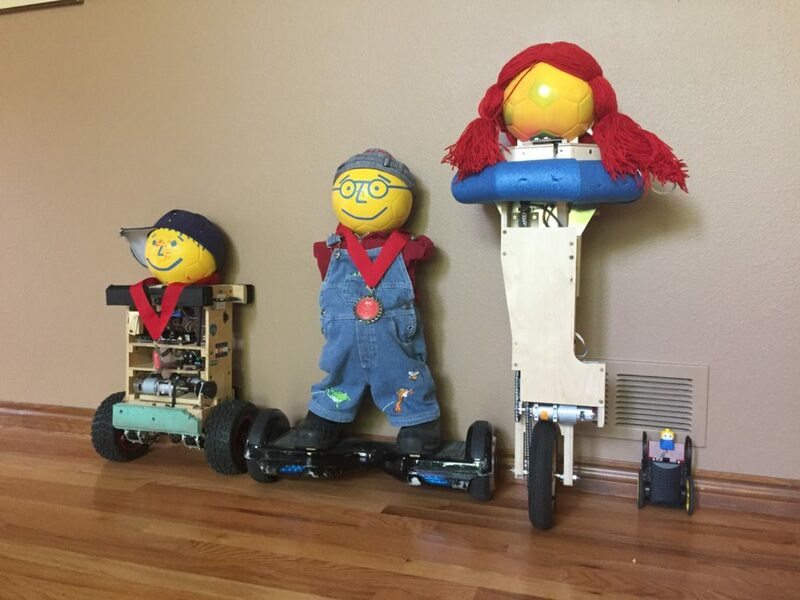 This website shows some pictures, videos and brief explanations of the Potatoe family of self-balancing robots. Icha bacha, soda cracker, out goes Y-O-U! Shining on the mantle piece – YOU ARE OUT!